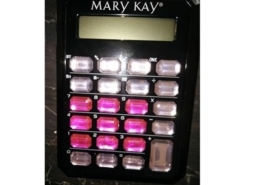 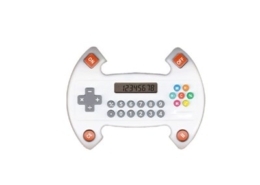 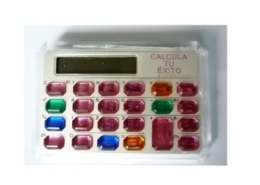 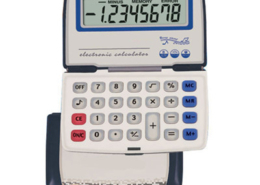 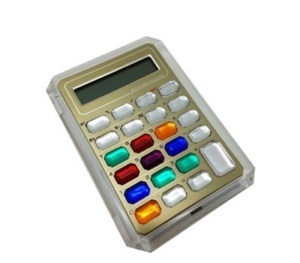 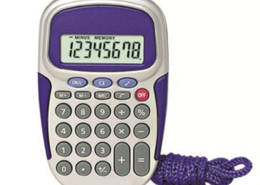 Wholesale colorful crystal key calculator with reasonable price. 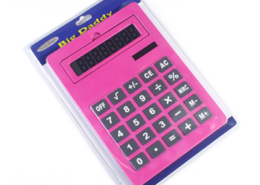 It can be used as promotion gift for fashion companies . 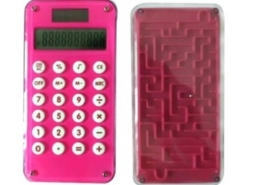 All the colors for the keys and plastic case can be customized . 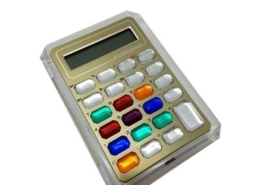 If you has own design to make, we can develop the new mould , as well as develop a new IC for the functions to fully meet he requirements . 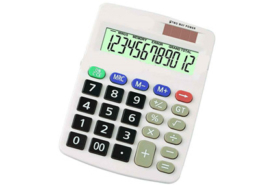 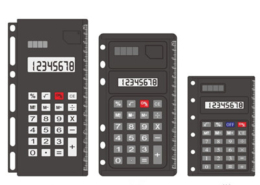 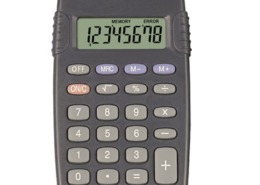 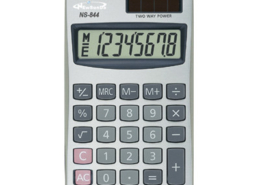 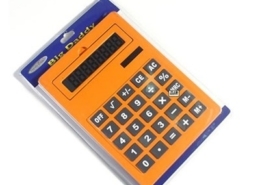 All the details on the calculator can be customized .